BUCHAREST (Romania), February 25 (SeeNews) - Romanian IT company Bittnet Group [BSE:BNET] said its profit rose to 4.88 million lei ($1.2 million/1.02 million euro) last year from 1.76 million lei in 2017 on the back of improved performance in IT integration and cloud, and in IT training. Bittnet’s consolidated revenues reached a record 53 million lei in 2018, up 21% year-on-year, Bittnet said in a statement filed with the Bucharest Stock Exchange BVB on Friday. "All Bittnet Group companies have been able to improve their performance, so our bet on a strong M&A activity in 2017 and 2018 paid off. Under the new structure of the group and a leading team expanded in 2019, we aim to double revenues to 120 million lei this year," Bittnet CEO and co-founder Mihai Logofatu said. Bittnet Group consists of Bittnet Training, Dendrio, Equatorial Gaming and Elian Solutions. In December, Bittnet raised 9.7 million lei through a successful private placement of five-year corporate bonds on the main market of the BVB in order to finance the integration of Crescendo International, through Dendrio. The Bittnet bonds [BSE:BNET23A] bear a fixed interest rate of 9% per year, payable semi-annually. 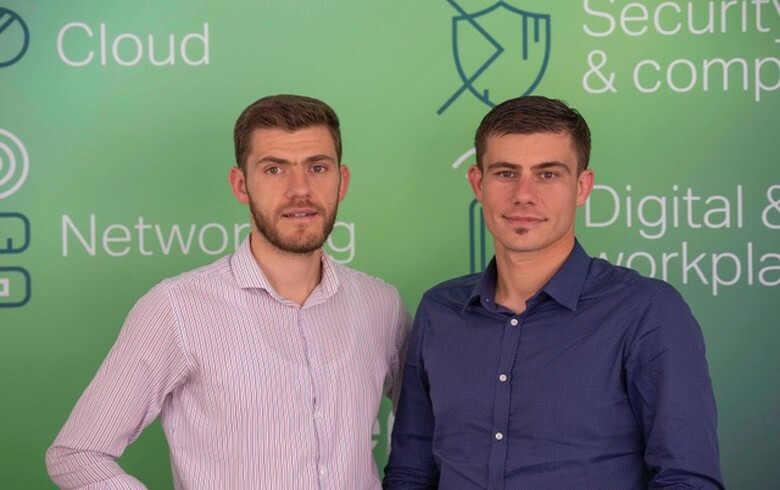 Bittnet was founded in 2007 by Mihai and Cristian Logofatu. The company focuses on IT training and delivering end-to-end IT infrastructure services and solutions from companies like Cisco, Microsoft, Dell, VMware and HP, among others. It was the first Romanian IT company to be listed on the BVB, in April 2015. Bittnet's shares traded 4.93% higher at 1.1650 lei as at 1208 CET on Monday on the BVB.